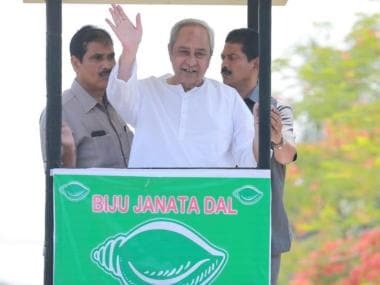 Bhubaneswar: Be it the Biju Janata Dal, Congress or Bharatiya Janata Party, politics in Odisha has witnessing a lot of candidates who are in the fray for the state Assembly and Lok Sabha polls along with family members representing the same party. 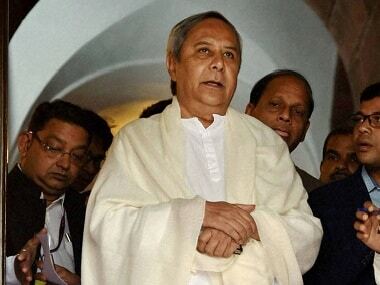 Odisha chief minister Naveen Patnaik-led BJD has fielded royal siblings Kalikesh Narayan Singh Deo and Arkesh Singh Deo from Bolangir Lok Sabha and Assembly seats. While Kalikesh is the sitting MP from Bolangir, his younger brother Arkesh is debuting in politics. Their father, Ananga Udaya Singh Deo was the Rajya Sabha MP from 3 April, 2014 to 3 April, 2018 from BJD. Something similar can be seen in Congress too. Congress has fielded senior leader Narasingha Mishra and his son Samarendra Mishra in Bolangir. 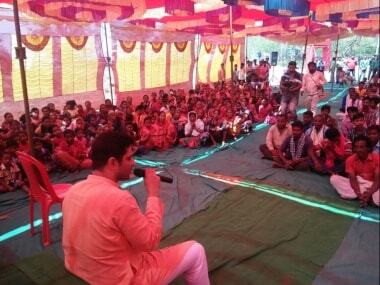 Samarendra, who is also debuting into politics, is facing two-time MP Kalikesh, while Narasingha Mishra will take on Arkesh from Bolangir Assembly seat. President of Odisha Congress, Niranjan Patnaik is contesting Assembly election from Ghasipura, while his son Navajyoti Patnaik has been nominated by the party to contest on Balasore Lok Sabha seat. Similarly, Congress has fielded former union minister Bhakta Charan Das from the Kalahandi Lok Sabha seat while his son Sagar Charan Das is starting his political career from Bhawanipatana Assembly seat on Congress ticket. Tribal leader George Tirkey, who recently joined Congress, has been asked to contest from Sundergarh Lok Sabha constituency against Union Minister Jual Oram. His son Rohit Joseph is the Congress candidate from Birmitrapur Assembly seat, currently held by his father. Not just BJD and Congress, BJP also has few examples of party leaders who are contesting along with members of their respective families. KV Singh Deo and his wife, Sangeeta Kumari Singh Deo are one such example in BJP. KV Singh Deo is contesting from Patnagarh from where he is the member of the Legislative Assembly since 1990, while his wife Sangeeta Kumari Singh Deo, who is three-time MP from Bolangir, will represent the party from the same seat. 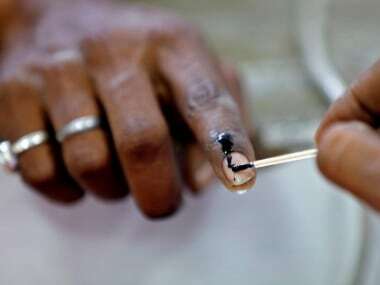 Odisha will vote in four phases on 11, 18, 23 and 29 April. The state will be voting simultaneously for 21 Lok Sabha and 147 Assembly seats. The counting of votes will take place on 23 May.